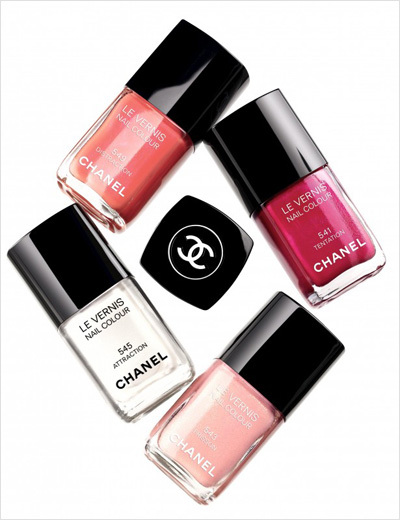 In nail polish land, nothing is more eagerly awaited than Chanel’s new Le Vernis editions, most of which attract waiting lists of thousands and sell out even before they hit the counters. So, when Peter Philips dressed the models’ nails with a pearly white shade during the fashion house’s spring/summer 2012 shows, savvy beauty divas rushed to their favourite Chanel sales counter and reserved the colour in the slim hope that the specially-made-for-the-catwalk shade would actually hit the retail market. And now it’s finally here – as a limited edition called Attraction, which go on sale this month alongside three new permanent Le Vernis shades (Frisson, Distraction and Tentation) that make up the Roses Ultimes de Chanel collection. 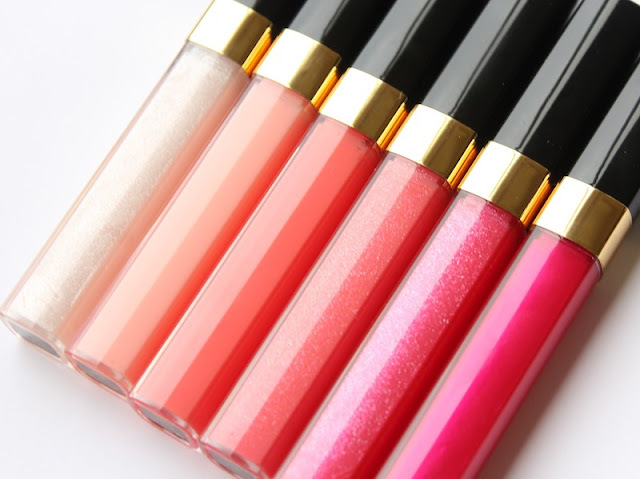 The collection also includes five new Lévres Scintillantes lip glosses that range from iridescent pastels to bold fuchsia, allowing you to match or clash your lips and nails. I am already swooning over Jalousie, which is a gorgeous, richly pigmented fuchsia that’s sure to be a stow stopper. Chanel counter, here I come! Not sure about this shade… Very easy to spoil, no? Im sticking to my retro lilac right now from Shellac. Beautiful!